First few days of our North American Adventure!! Landed in Vancouver crazy early on Friday morning. Which is kinda awesome cos we left on Friday morning! It’s like it took us an hour to fly half way across the world! We decided on a quick trip to the supermarket, traveling with two kids means that there are essentials that you need as soon as you land! 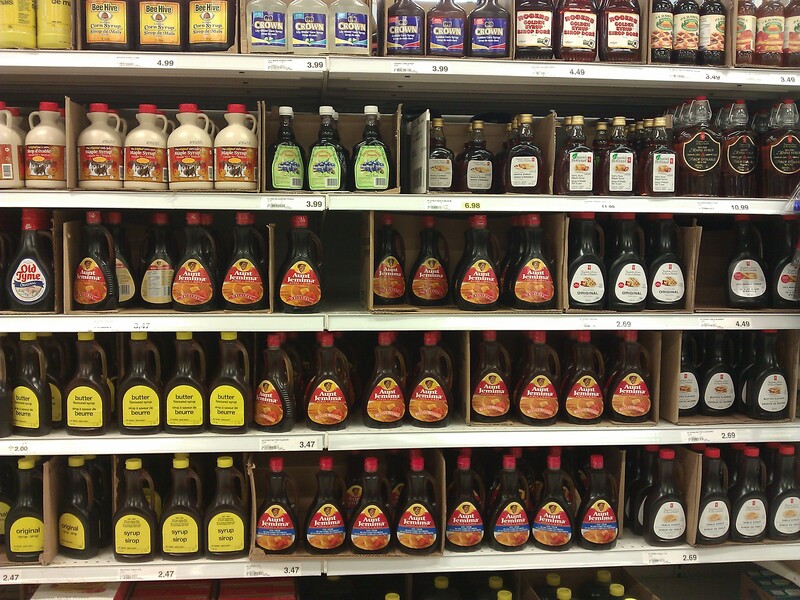 Also, it’s always awesome to check out weird (read: non-kiwi) groceries! 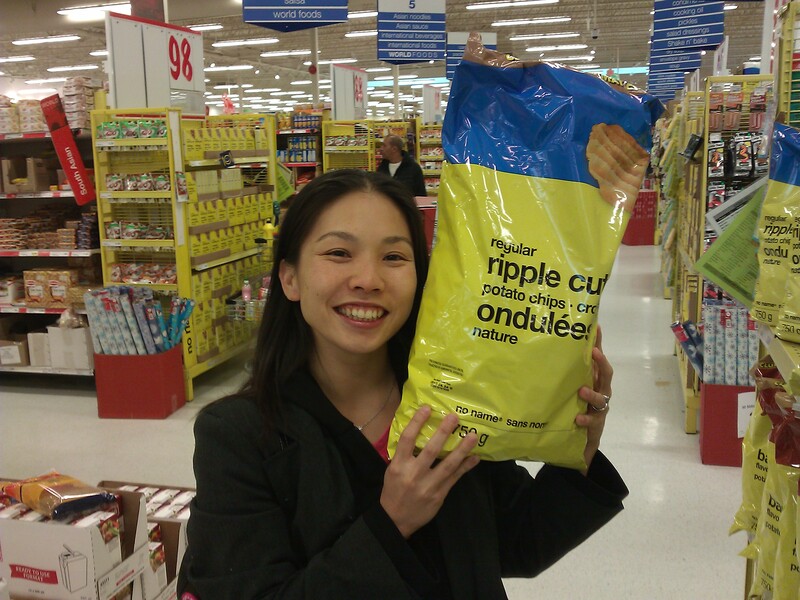 For example chips bigger than my head!! 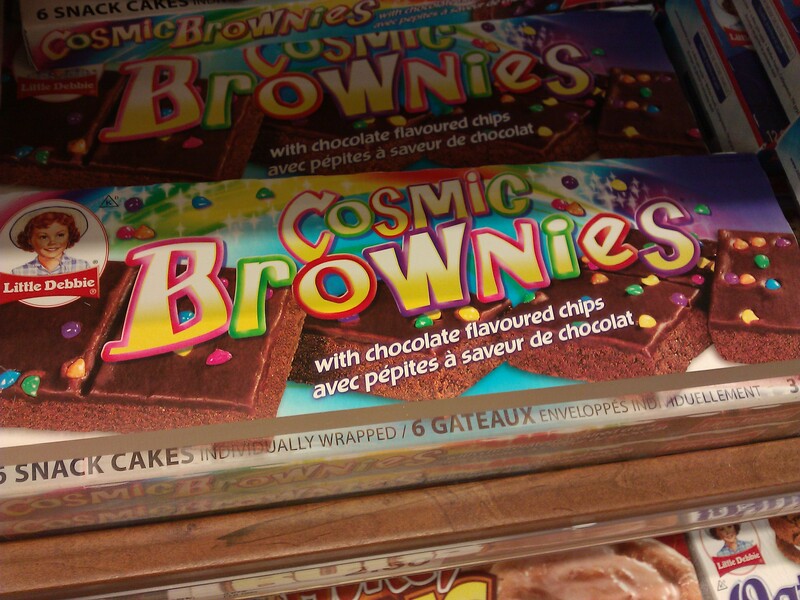 And cosmic brownies, I didn’t get them but I wonder just how cosmic they were. 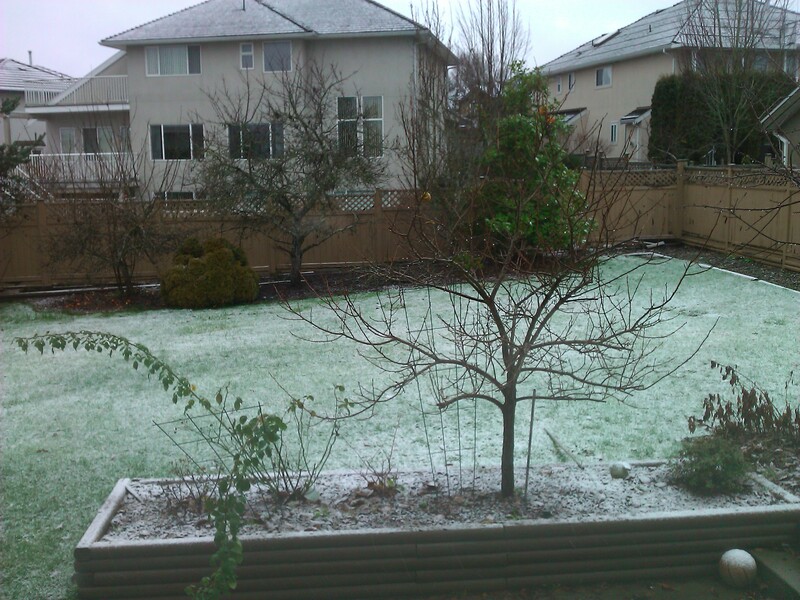 Then the next day, woke to the first snow of the season!! The kids were excited, but not as much as mom and dad I think. Think I’ll stop for now… More to come when I can steal internet from somewhere else! This is a hilarious post. I think you’ll find the grocery stores there a favourite place 🙂 Be sure to get some Chili’s, or Applebee’s, too. 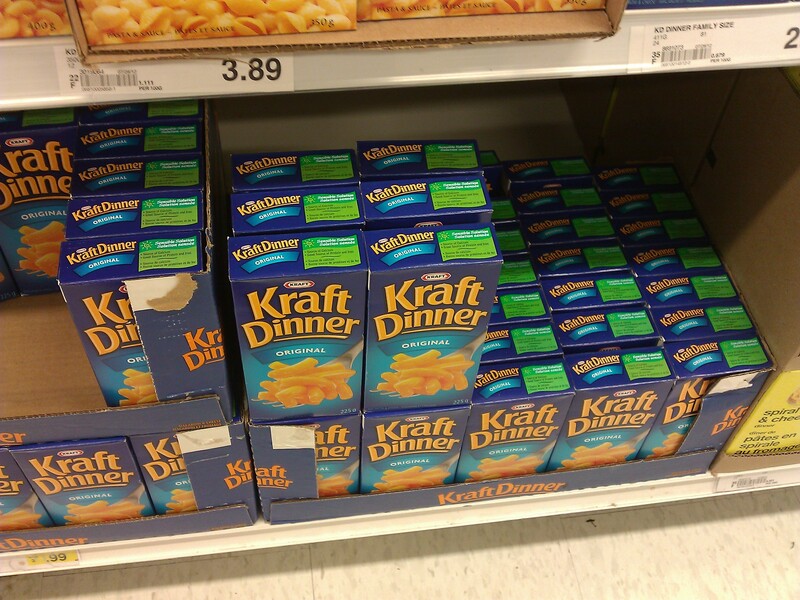 Those are staple restaurants in N. America. After 9pm at Applebees all the appetisers are half price. So $4 buffalo wings. Have heaps of fun, friend!